A week that showed how quickly accepted wisdom can change. Mere weeks ago, the G7 seemed a rather predictable group too regularly signing off with platitudinous communiques, the Korean peninsula was threatened with war and it looked as though PM May might be in serious parliamentary trouble. Last week ‘The Donald’ confirmed major import tariffs and threw a grenade into the G7 club, on Tuesday he and Kim smiled for the cameras and by Wednesday, by what looks like a master class in telling each faction what they want to hear, the PM wins critical votes. I’m not sure what deep and meaningful lessons should be drawn from any of these, other than that a good deal less febrility is often needed in how we assess things, particularly through the relentless glass half-empty medium of 24/7 news and how we could operate, without being Panglossian, a more positive tone. I suspect that the UK and the EU will get there at one minute to midnight, the US will water down its tariffs soon, and Donald will be embracing his good friend Justin. We live in hope! What is clear is that business operates in an increasingly less predictable world and that a regular flow of high quality insights and assessments and the ability to quickly evaluate, make new connections and adjust when assumptions change is at a premium. This is what Strategy International and its component networks provide week-in, week-out. On which note it is inevitable that urgent manoeuvring on Brexit sometimes impacts our ability to engage members with government thinking. 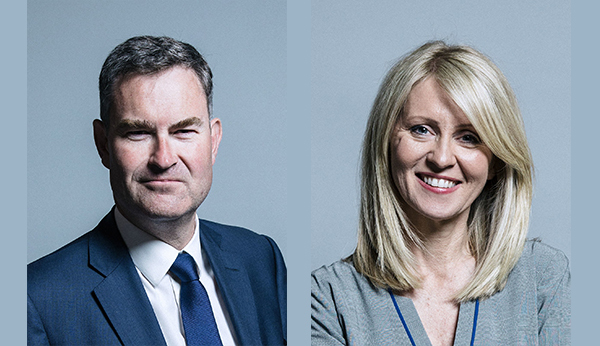 D Group ‘lost’ two Secretary of State briefings, David Gauke of Justice and DWP’s Esther McVey, in quick succession to a Cabinet meeting and then the urgent Tuesday votes in the House. Both have kindly immediately rescheduled, and we look forward to engaging with them next month and in September. This week, we enjoyed a focused briefing on the future of UK aerospace with Cranfield’s Iain Gray. It’s a tantalising proposition that if we can apply the digital and A.I led manufacturing revolution to the UK’s world-leading positions in aerospace and aviation, the nation can be at the very forefront of global success in a massive market. The discussion highlighted three requirements: first, for HMG procurement to validate sector initiatives if major export markets are to be won; second, the need to fill the severe gap in engineering skills; and third, to take politics out of a national industrial strategy. Nonetheless, it was an exciting vision and a reminder of the UK’s continued capability to build leading market positions. Ann Francke's insights on the ‘where next?” question for gender diversity led to lively discussion amongst the participants. It appears gender diversity remains out of kilter. Though there has been some progress at board level, much work is still required at C-level, especially around continued high pay-gap disparities. We will be visiting the subject again later this year with a series of outcome-focused discussions that will pull together the cross-sector expertise on this subject within the membership. Next week The D Group looks forward to welcoming Kevin Courtney, the head of the new National Teachers Union to offer his views on the direction of UK education, followed by Justine Greening, formerly the Secretary of State for Education, who will share her thoughts on unlocking social mobility in the UK. Somewhat ironically, this has worsened whilst the nation’s attitudes to eradicating discrimination in any form has come on leaps and bounds. The role of the education system, of course, lies at the heart of this debate. In keeping with this theme, BEI welcomes Andrew Long, DFID’s Head of Profession for Social Development and Denise Stuckenbruck, Principal Consultant at Oxford Policy Management (OPM) will share insights on DFID’s work on Child Protection and unpack the challenge of addressing social policy. 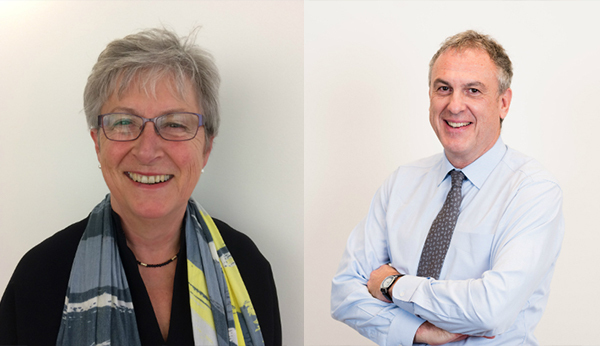 Finally, we were delighted to hear that our associated research group, British Foreign Policy Group, has announce the appointment of Gisela Stuart and Sir Simon Fraser as Co-presidents. They add to BFPG’s highly impressive advisory board.